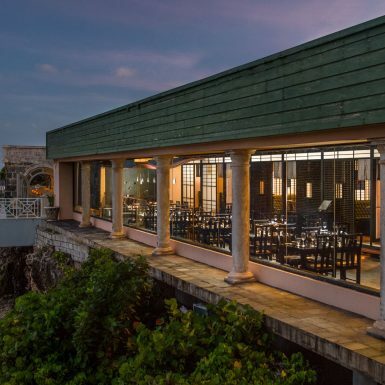 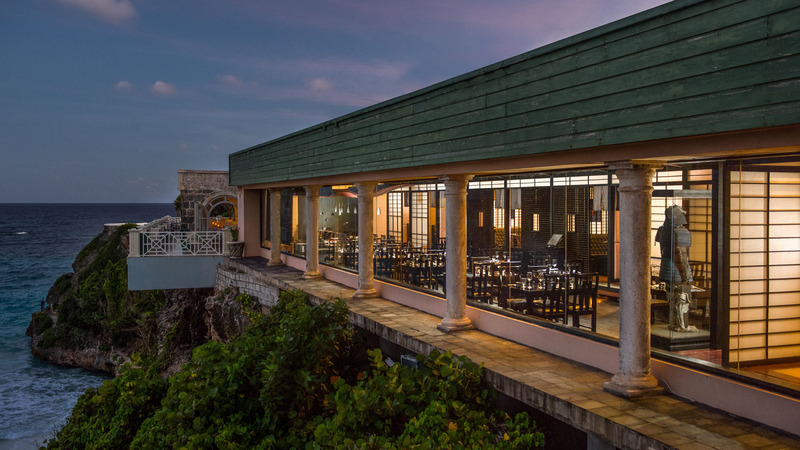 Zagat rated Barbados’ No. 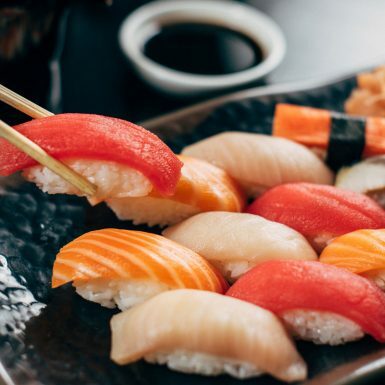 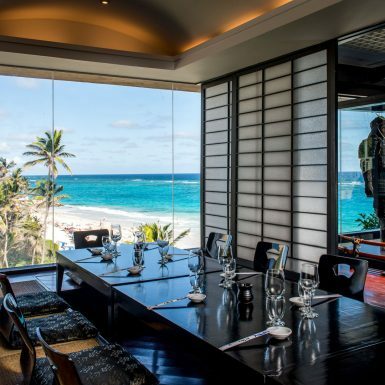 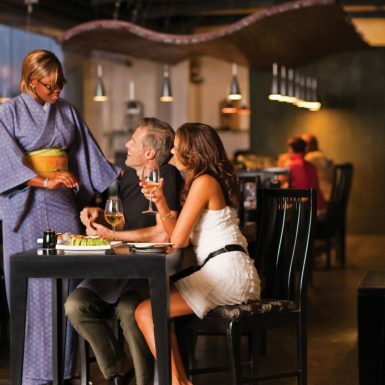 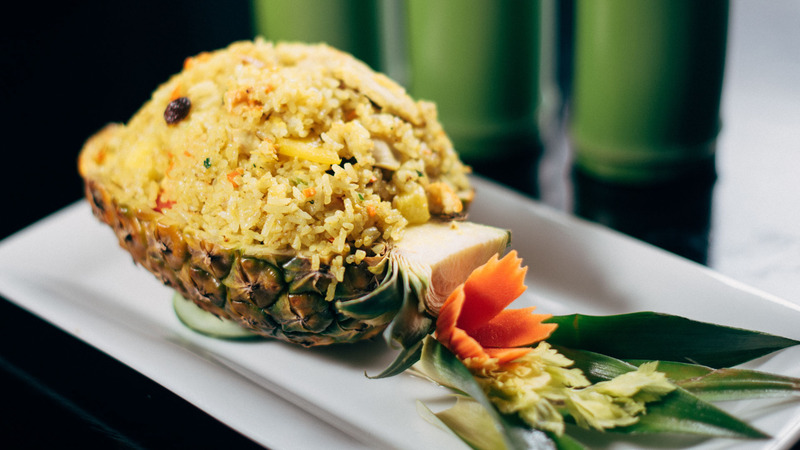 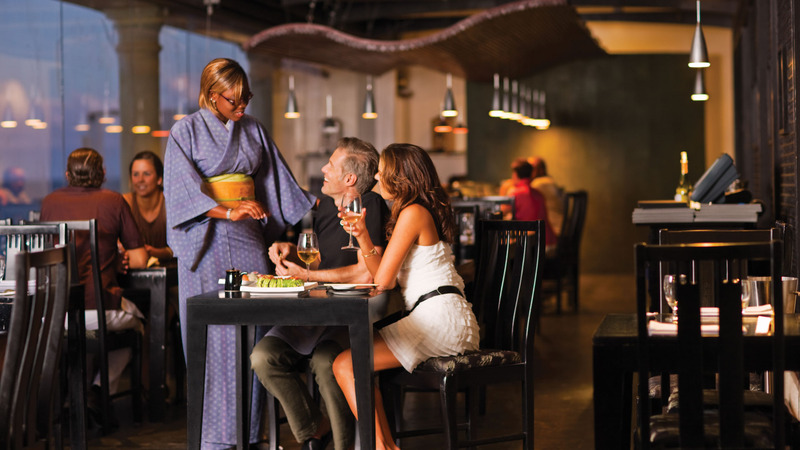 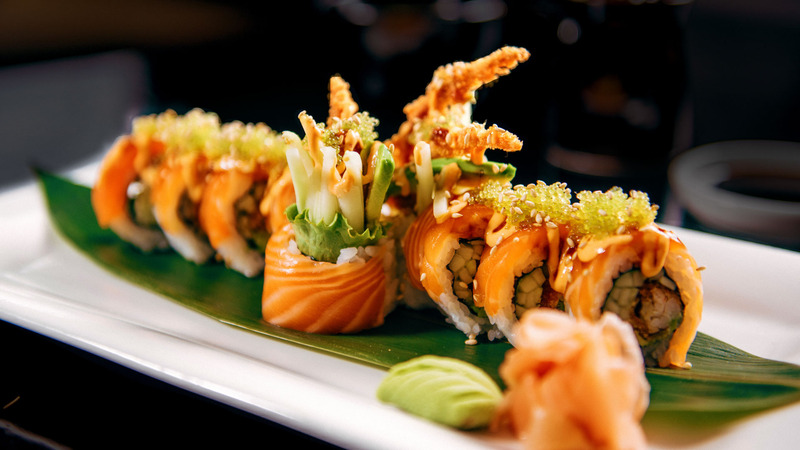 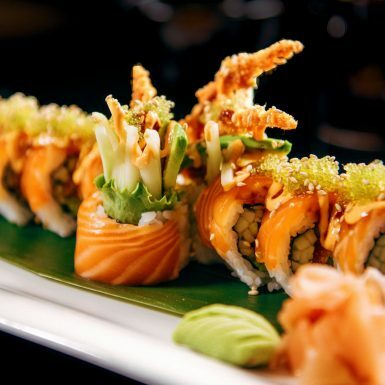 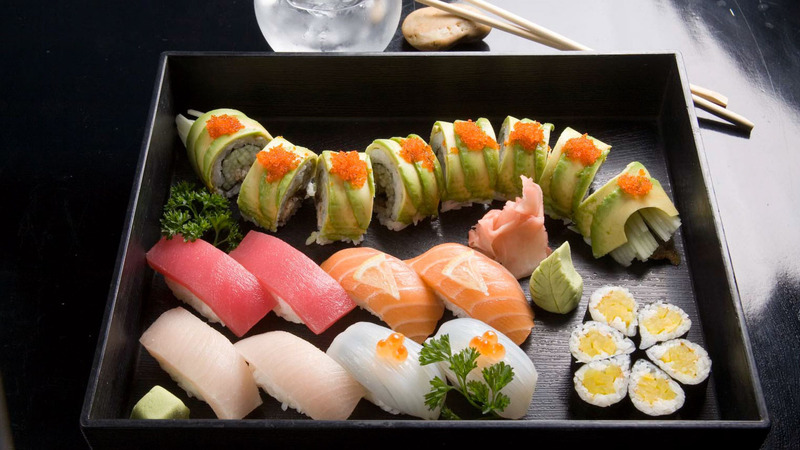 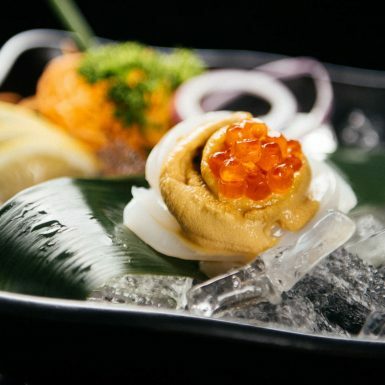 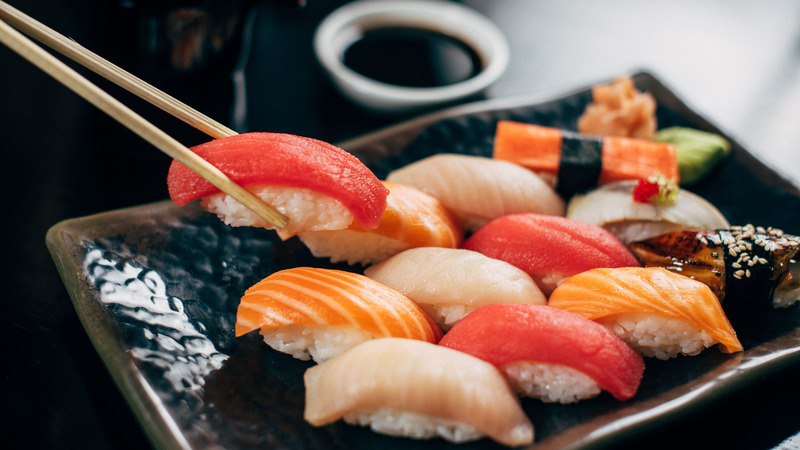 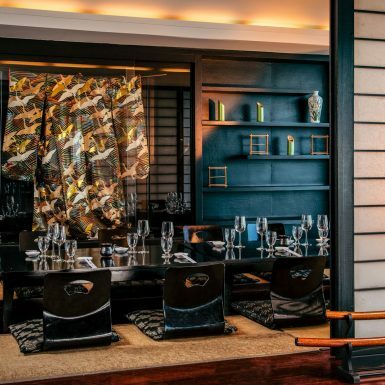 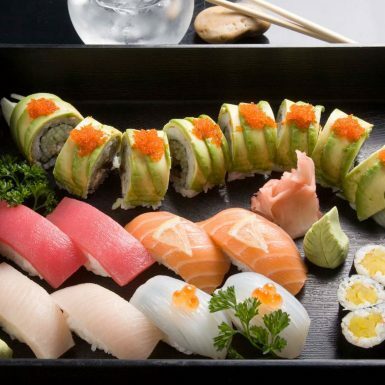 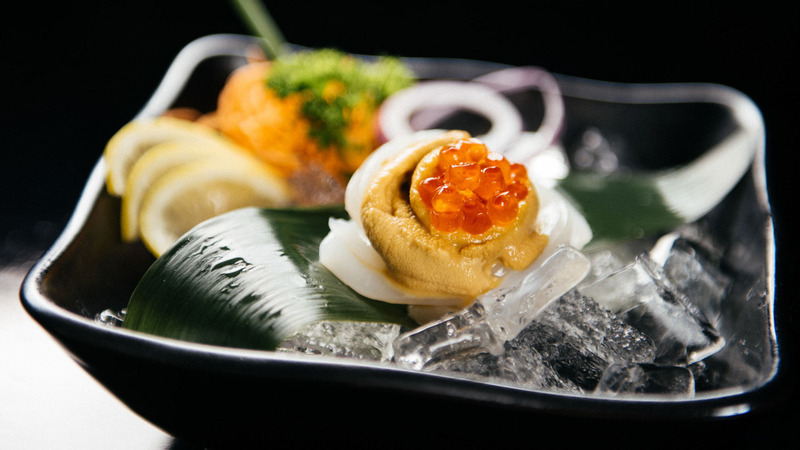 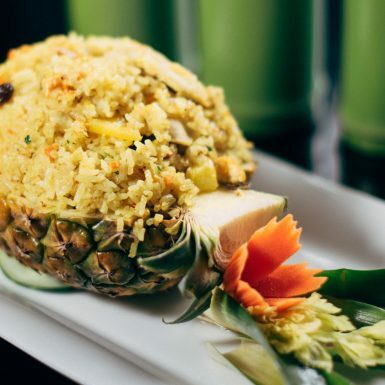 1 for Food, Zen offers authentic Japanese and Thai delicacies in a magnificent setting on Barbados’ southeast coast. 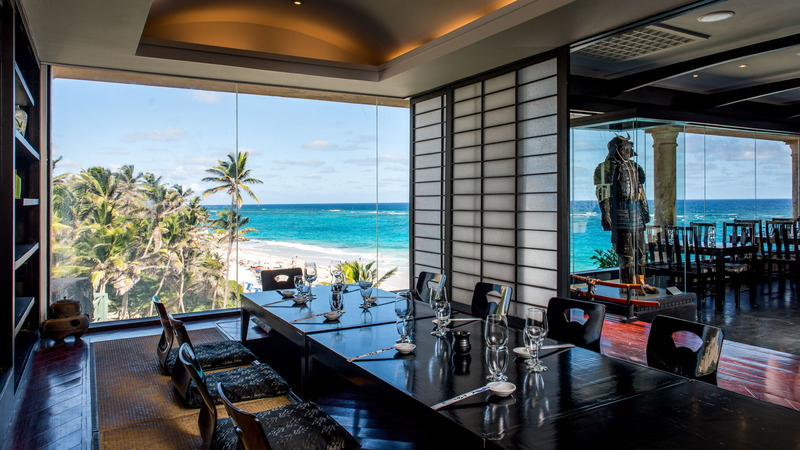 Zen’s sophisticated, Asian-inspired architecture and interior decor complement its dramatic setting, complete with an all-glass frontage offering spectacular views of Crane Beach. 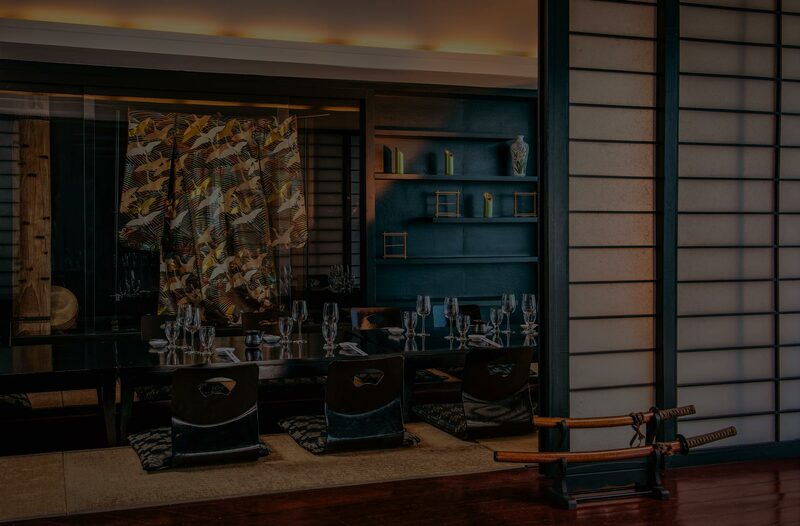 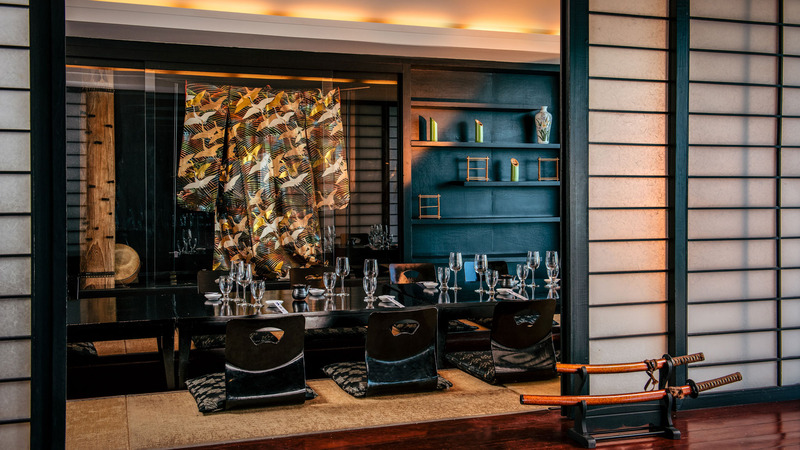 Private booths, designed in traditional Japanese style, and a large Tatami room with a recessed floor, provide an option for parties up to 14 to dine in privacy.